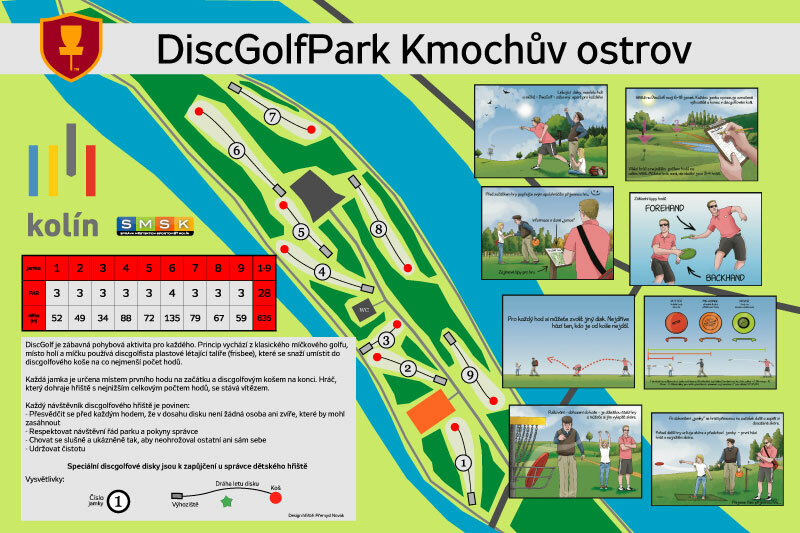 The whole course is situated on the island of the biggest Czech river Elbe. It is an old public park with some other activities. You will face the water hazard 3 holes out of 9.